So this dropped today during Star Wars Celebration in Chicago and it’s glorious. A teaser poster dropped today, too. 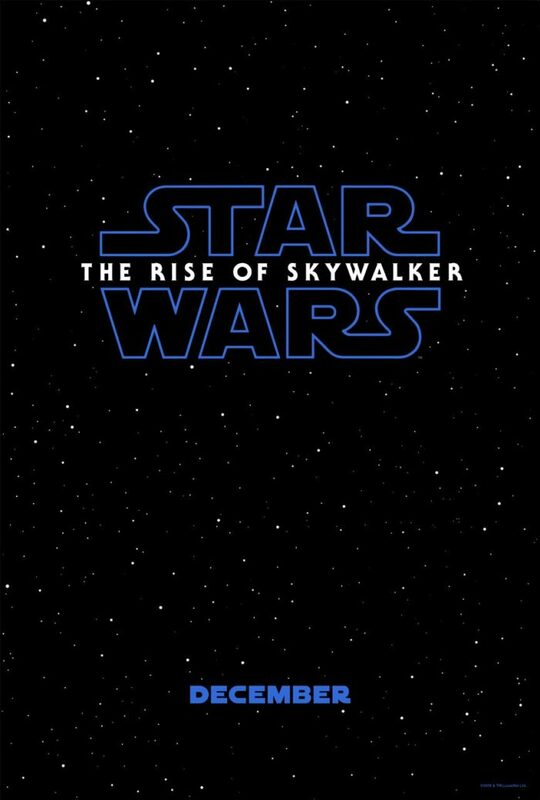 Star Wars: The Rise of Skywalker opens in theaters December 20.